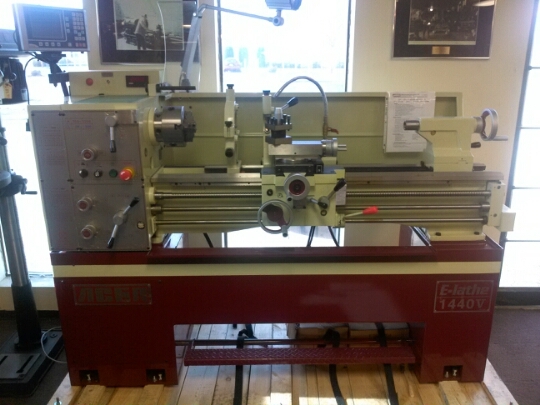 This entry was posted in Lathes and tagged acer 1440e lathe on April 28, 2015 by Gary. This entry was posted in CNC, Grinders, Lathes, Milling and tagged Acer on November 21, 2014 by Gary. 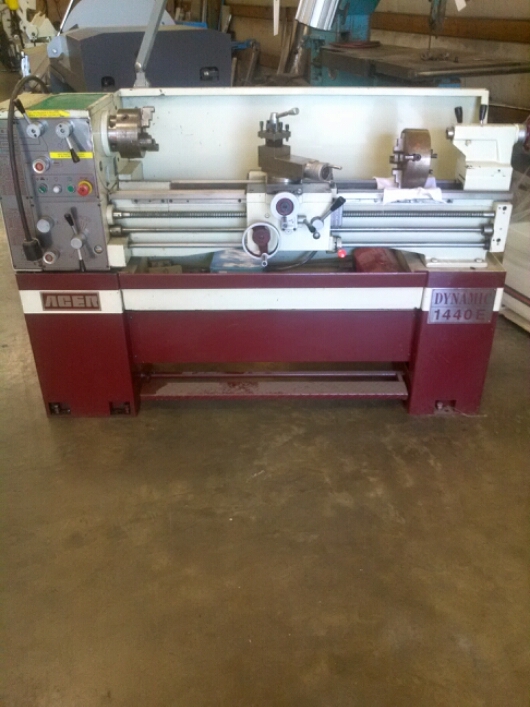 This entry was posted in Lathes and tagged Acer 1440 E-Lathe on October 27, 2014 by Gary. This entry was posted in Lathes on October 13, 2014 by Mr Bixby.